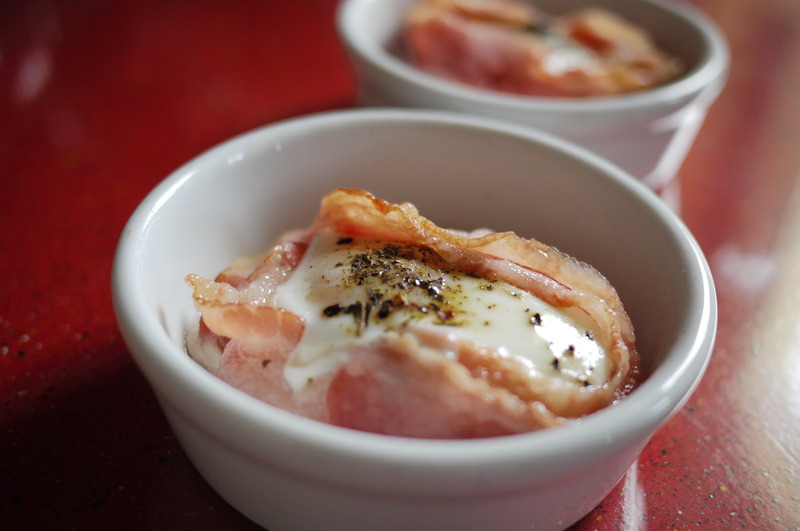 This entry was posted in Food & Recipes, Inspiration, Photography and tagged bacon, bacon and eggs, breakfast, eggs. Bookmark the permalink. What a great idea! 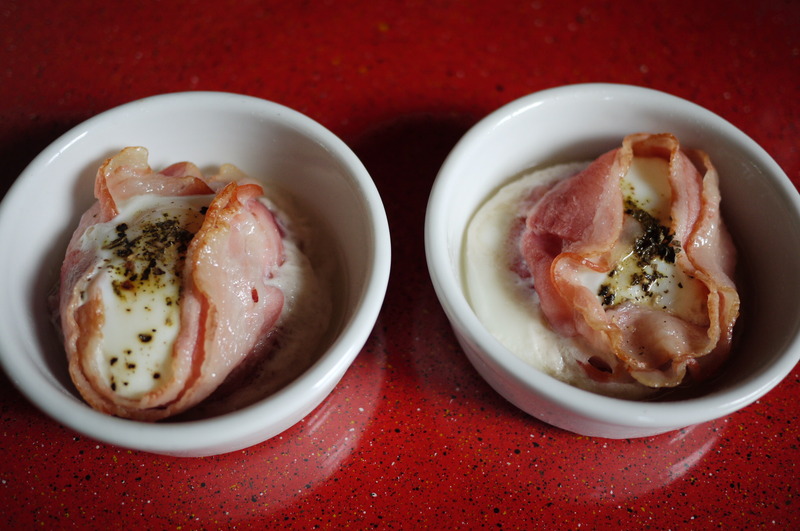 You can’t beat bacon and eggs and this is truly “bacon and eggs”.